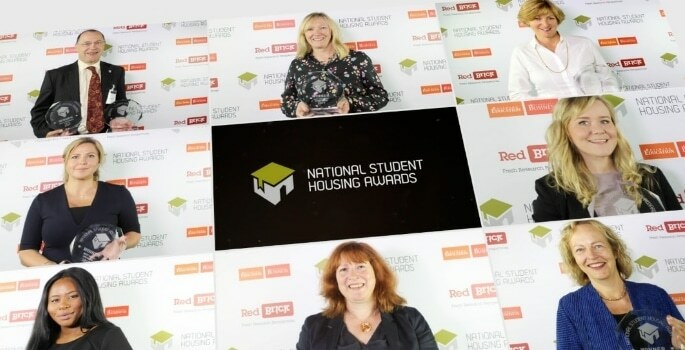 Red Brick Research and University Business are delighted to share this year’s finalists for the National Student Housing Awards. The finalists represent some of the best student accommodation in the UK, as voted for by students themselves. September’s ceremony will host nominees drawn from 32,000 responses to the National Student Housing Survey, the largest accommodation survey of students in the country. Building on last year’s success, Red Brick Research is also pleased to reconfirm that University Business is the official media partner for the National Student Housing Awards 2018.